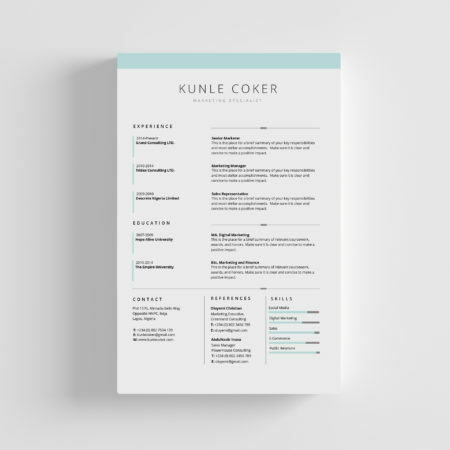 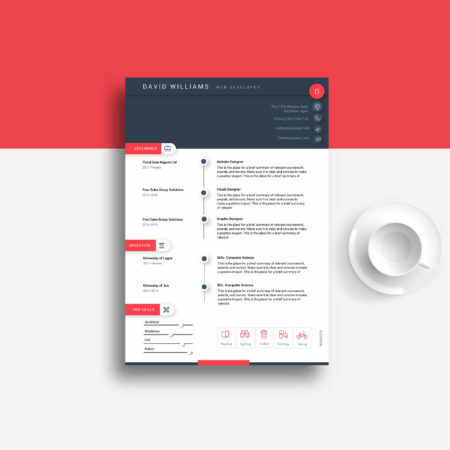 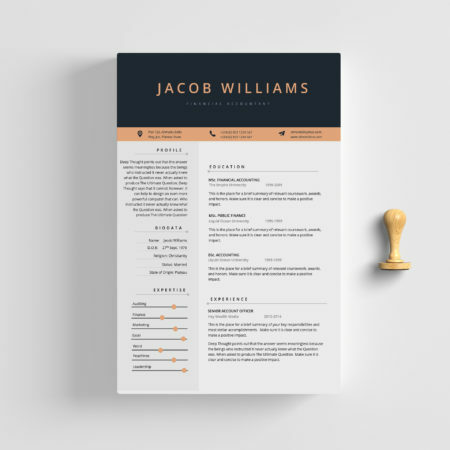 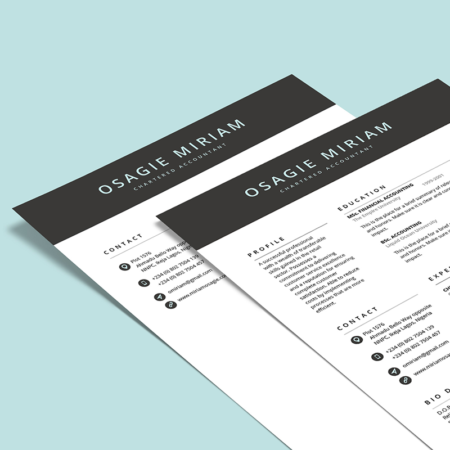 Creative and professional CV/Resume templates. 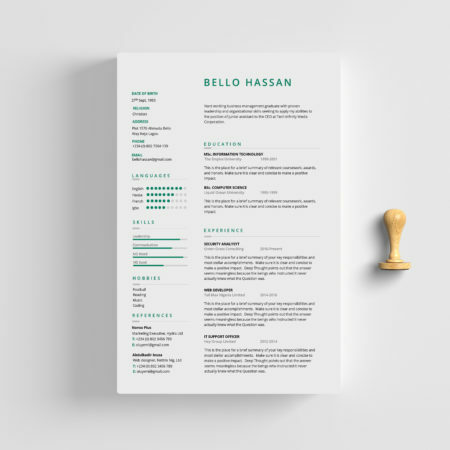 Suitable for Job application. 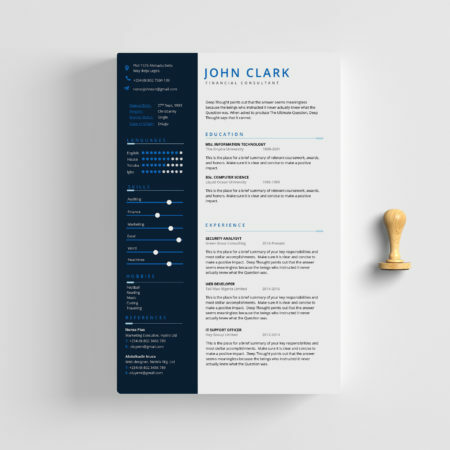 Designed in Microsoft Word with the highest standard of professionalism.